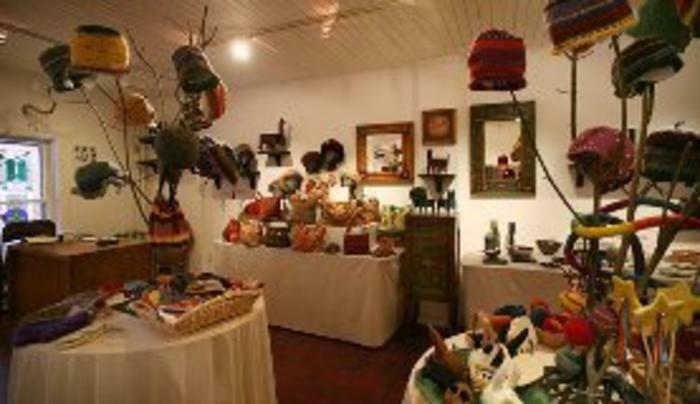 A gallery of pottery, jewelry, art, soaps, candles, clothing and much more, all made by local artisan's of the Catskill Mountains. Offering art workshops for adults and free children's workshops as well as a youth art's club. Historical lectures, book signings and local artist demonstrations.